The Lexus RC coupe is for drivers who want a sports car loaded with luxury amenities. 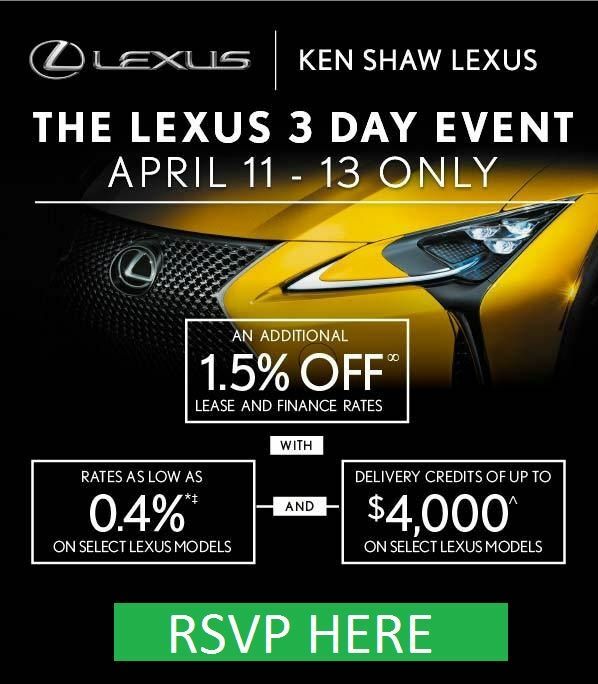 According to Lexus, the RC stands for “Radical Coupe”, and it has done everything possible to make this car a head-turner when driving down the street. First unveiled in 2013, the vehicle has now become a star in the famed December to Remember commercialsand Super Bowl spots. 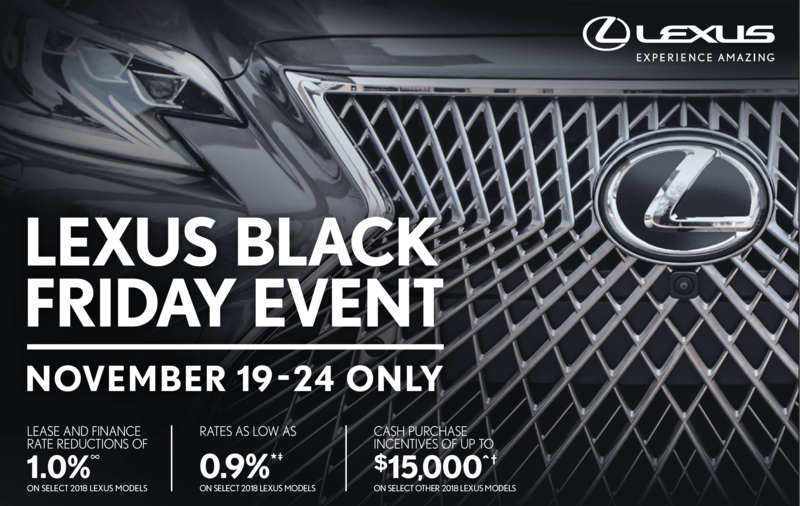 Take a look at the features of the model below to see if this luxury car has the bang for the buck you’re shopping for. 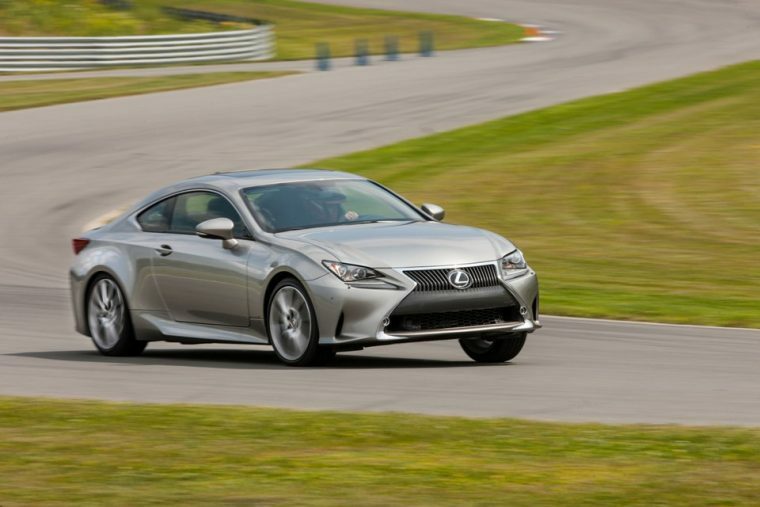 What’s New for the 2016 Lexus RC? The 2016 Lexus RC line expands further to include two new models, the RC 200t and RC 300. It also features better fuel economy. 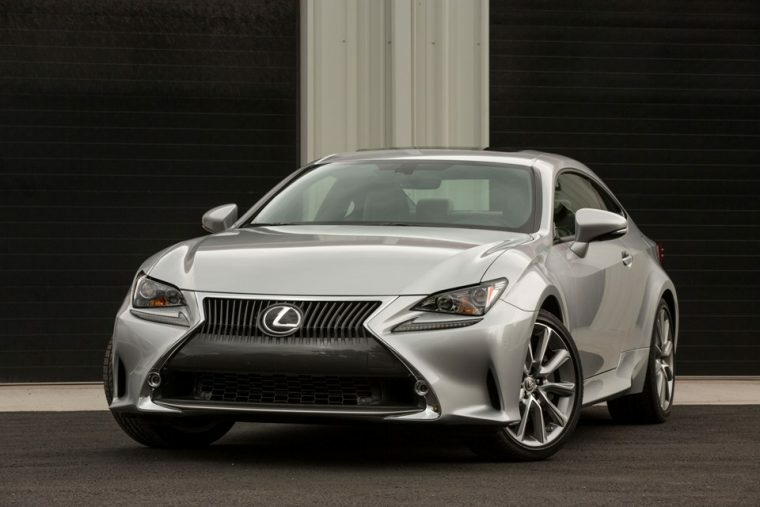 A sport coupe first and foremost, the 2016 Lexus RC’s exterior is exactly what you’d expect. Flowing curves meet a sleek roofline in harmony. 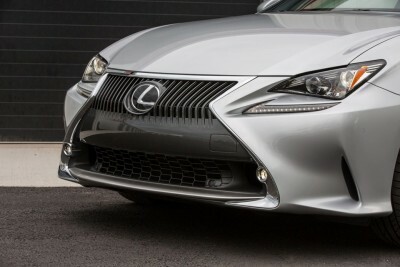 The spindle grille is the most aggressive of any Lexus model. A speed-activated wing lifts at 50 mph and at 80 mph (track mode). There are three engine options under the hood of the 2016 Lexus RC: a 2.0-liter turbocharged four, 2.5-liter V6, and 5.0-liter V8. The base RC 200t contains the turbocharged 2.0-liter four-cylinder engine capable of producing 241 hp and 258 lb-ft of torque. Mated to an eight-speed automatic transmission, zero to 60 mph sits at 7.3 seconds. The new RC 300 packs the 3.5-liter V6 that pumps out 255 hp and 236 lb-ft of torque. Mated to a six-speed transmission, zero to 60 mph hits home at 6.3 seconds. 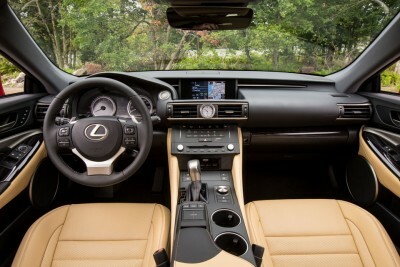 The RC 350 also packs a more capable 3.5-liter V6. This one produces 306 hp and 277 lb-ft of torque. The zero to 60 mph ranges from 5.8 seconds to six seconds depending on the transmission. 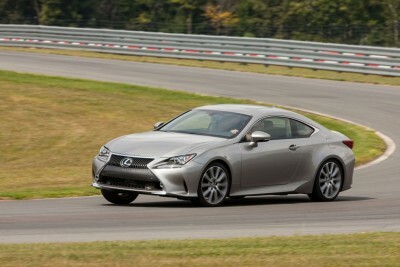 Lastly, the RC-F packs a 5.0-liter V8 engine capable of taking off with 467 hp and 389 lb-ft of torque. This engine’s zero to 60 mph time comes in at 4.4 seconds and has a top speed of 170 mph. It’s mated to an eight-speed automatic transmission. 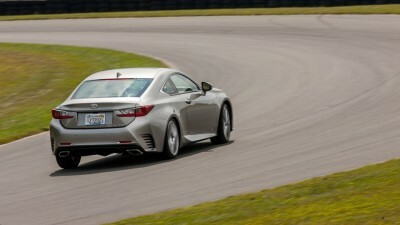 Fuel economy is this sport coupe’s top priority. 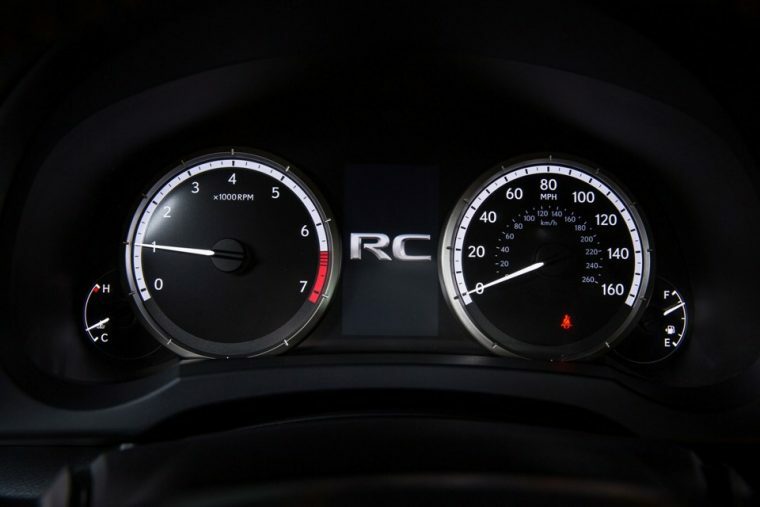 The RC 200t earns an EPA-estimated 22 city/32 hwy mpg. 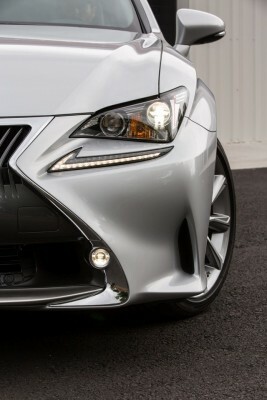 The RC 300 comes in with EPA-estimated 19 city/28 hwy mpg while the RC 350 matches it when equipped with rear wheel drive. When equipped with all-wheel drive, the RC 350 drops to EPA-estimated 19 city/26 hwy mpg. The most powerful of the bunch, the RC-F earns an EPA-estimated 16 city/25 hwy mpg. 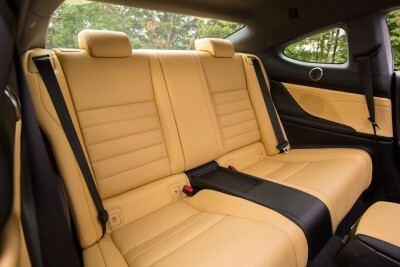 Inside, the 2016 Lexus RC is spacious enough for two occupants. The cockpit is split into operational and display zones. The higher zone contains the instrument panel and seven inch navigation screen. A center console adds in a touchpad Remote Touch interface. 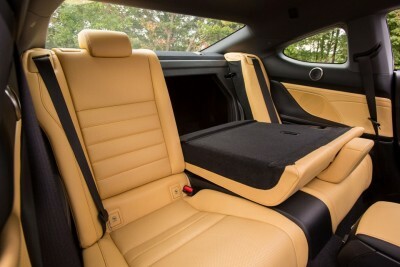 The seats are stitched in an elaborate yet pleasing way. Safety is one of the 2016 Lexus RC’s stronger points. 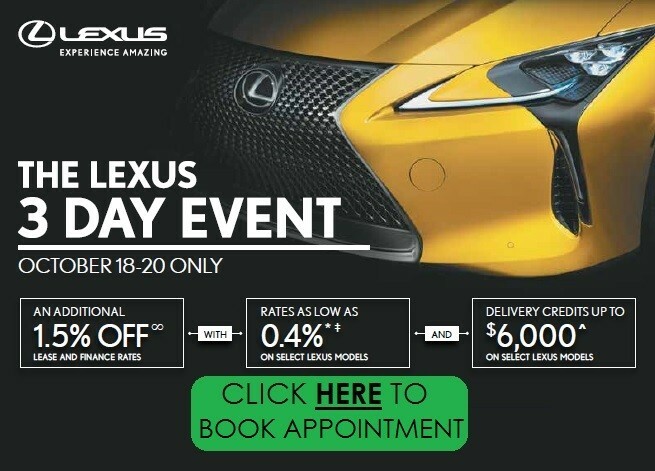 The Insurance Institute for Highway Safety ranked the Lexus RC as a “Top Safety Pick+.” In addition to eight airbags and stability control, the Lexus RC packs a rearview camera, hill-start assist, and forward-collision warning. Available options include adaptive cruise control, blind-spot monitors, and rear cross-traffic alert.